Pune ,Maharashtra,India –As many as 302 people have died due to swine flu so far this year in the state, according to the state Health Surveillance officer. 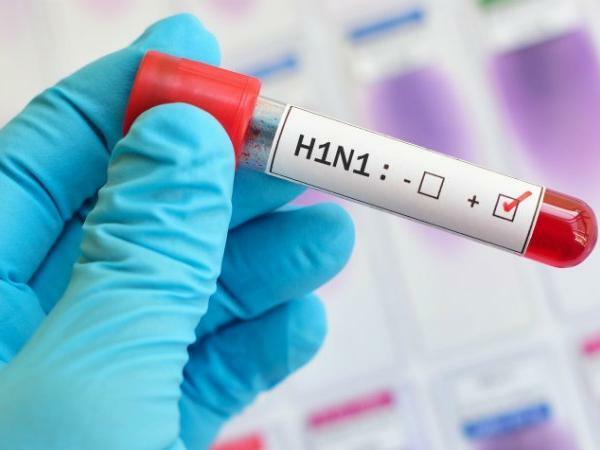 Health Surveillance officer of the state Pradip Awte on Wednesday told ANI that 325 people affected with swine flu are admitted in the hospital. "302 deaths due to swine flu have been reported in the state this year. As many as 325 people are still in various hospitals out of which 22-23 are in critical condition and have been put on ventilators," he said adding that 2375 people got affected by the flu virus from January to October. "However, the deaths due to swine flu have significantly declined this year. While around 700 people died in 2017, the death toll this year has touched 302 so far. The cases this year spiked in July, August and September," he informed. Explaining the preventive measures and cure of the communicable disease, he said that diabetic patients and people suffering from hypertension are at higher risk. "Those suffering from diabetes or hypertension must immediately consult doctors if they develop some unusual cough or cold as chances of their health worsening are higher than others. If treatment starts within a span of two days after the detection of the disease, chances of recovery are higher," he added. Dr Awte also advised that people who have developed cold and cough should stay away from public places and take medicines after consulting the medical practitioner.